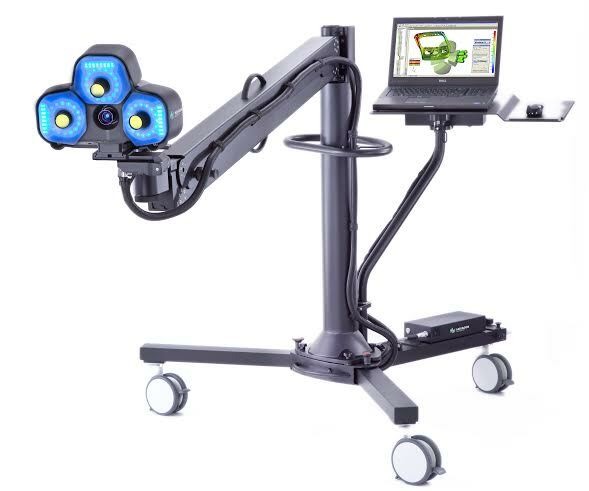 The WLS qFLASH extends Hexagon Metrology’s optical 3D measurement offering and makes advanced white light solutions more portable and budget-friendly. 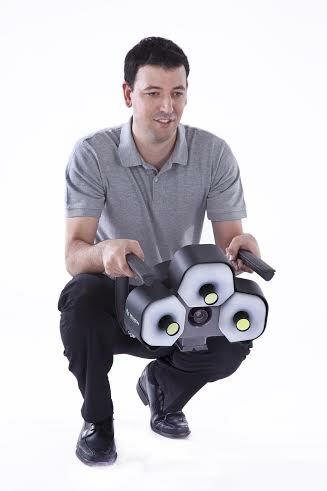 Hexagon Metrology announced today the WLS qFLASH, a compact white light measurement solution. The WLS qFLASH enables manufacturers of medium to small size parts to measure surfaces and features in crowded areas or shop floor environments. The Hexagon Metrology WLS qFLASH is a convenient and affordable tool for measurement applications such as automotive plastic parts or interiors as well as small sheet metal and casting parts. Rapid image acquisition, robust carbon fibre housing, Blue LED illumination and handheld operation mode create a fast, versatile and reliable portable white light measurement solution. The WLS qFLASH is available immediately through Hexagon Metrology’s sales network and resellers. Local contacts can be found at www.hexagonmetrology.com/contacts. Hexagon Metrology is part of Hexagon (Nordic exchange: HEXA B). Hexagon is a leading global provider of design, measurement and visualisation technologies that enable customers to design, measure and position objects, and process and present data.